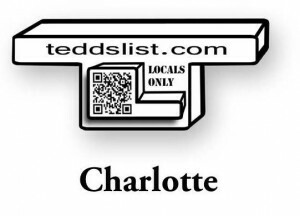 local business website design for a low price in Charlotte NC | teddslist.com | Charlotte, NC | love local? us too! Help grow our local community online marketplace! 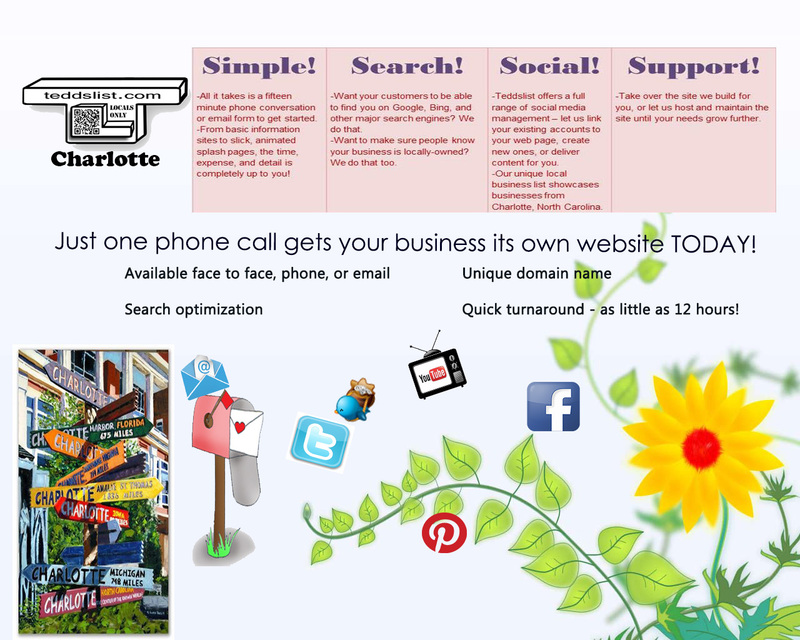 Get your business own website today for a low price in Charlotte NC. Let us help your business grow! Check out Jia Asian Fusion & Sushi Bar of Gastonia and how we helped owner Peter Wu with our must have Microsite solution!! Together we can Make Local a Difference!